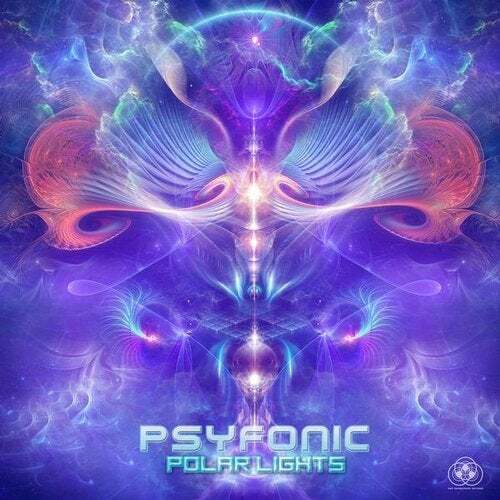 After just half a year of creating break, Psyfonic returns with his 'Polar Lights EP. The four new tracks are reflecting the signature of his creator again clear: driving basslines, uplifting breaks, melodies that go into the ear to stay in head. After they have been brought successfully shaking many dancefloors, the journey will now continue here. Psychedelic FullOn tunes for day and night.